This is not literary craft reduced to statistical formulae and write-by-the-numbers word-bytes. 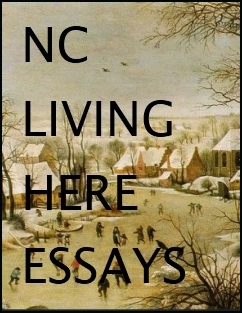 Glover’s admirable ability and patient willingness to cast a careful—not cold—eye on what makes sentences hum and flow is fueled by a vital, infectious fascination with words, enabling him to reveal the inspired, alchemical, verbal concatenation at work in the most alluring and memorable fiction writing. 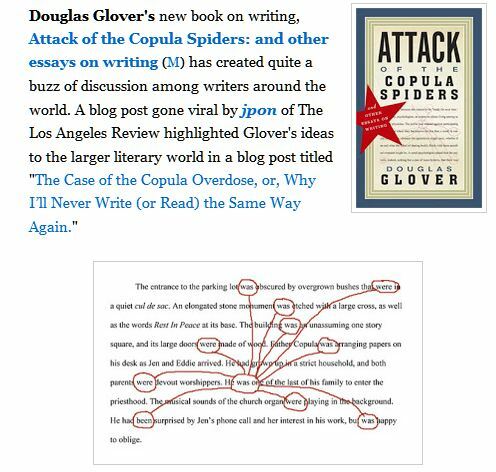 Douglas Glover’s book Attack of the Copula Spiders (Biblioasis) coins the term to refer to the multi-appendaged mess created by circling and linking all of the variations of the verb “to be” in a paragraph. (Copula is a term for the link between subject and predicate of a verb.) Excessive use of sentence constructions like “he was happy” or “the building was unassuming” lead to “flaccid and uninteresting prose,” he writes. via Cameron Dueck’s arts column – Winnipeg Free Press. I hear you asking, “What’s a copula? 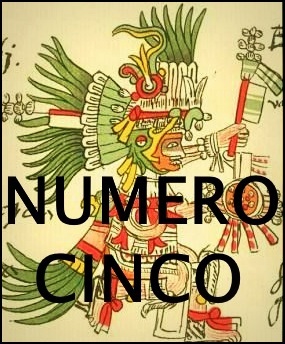 I admit I had to look it up. Webster’s definition says: “the connecting link between subject and predicate of a proposition.” In most cases, this refers to a form of the word “be.” But what does that mean to us everyday writers? It means banal, didactic, often passive sentences, almost completely lacking in action or depth. From Chapman/Chapman’s Favorite Longreads of 2012. Attack of the Copula Spiders named one of the top non-fiction books of 2012 by The Globe and Mail. via Non-fiction books from this year that are worth a read (or two) – The Globe and Mail. Governor-General Podcast Interview with Sky Hornig in Calgary during Wordfest in mid-October. via Douglas Glover – CJSW – Calgary’s Independent Radio 90.9 FM. 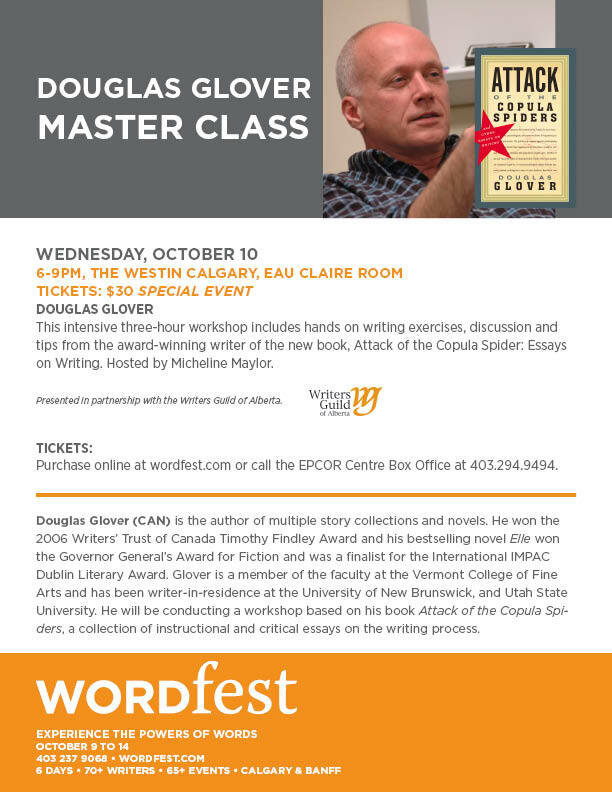 If I had to guess what events will sell out first, my money would be on the Douglas Glover Master Class. 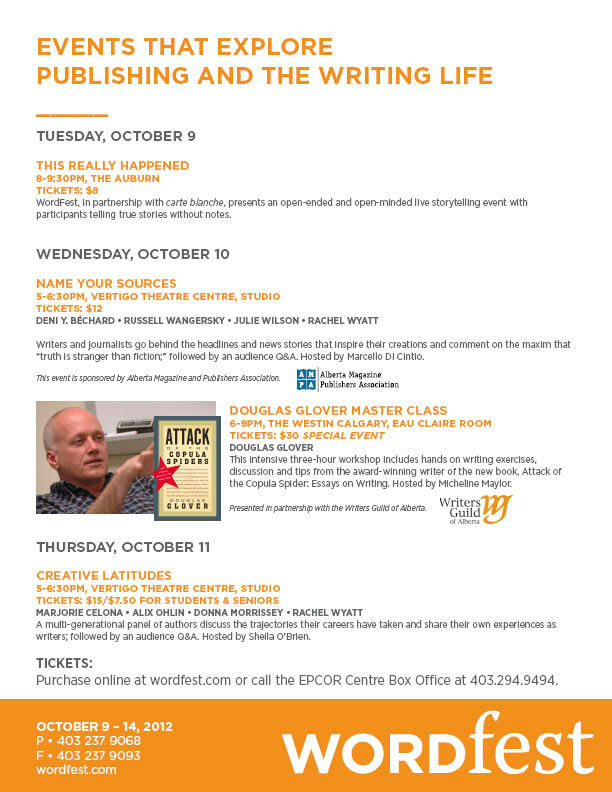 He’s a spectacular Canadian writer who has kindly agreed to do a three hour class on the mechanics of good creative writing for WordFest patrons. The best part about it? It’s only 30 bucks per person. What are you waiting for? Follow this link and buy tickets now! 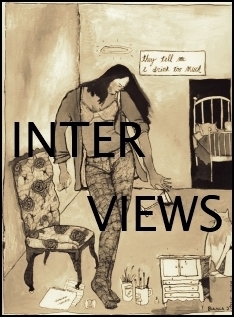 via Post-Launch Blog: A Response | WordFest Blog. 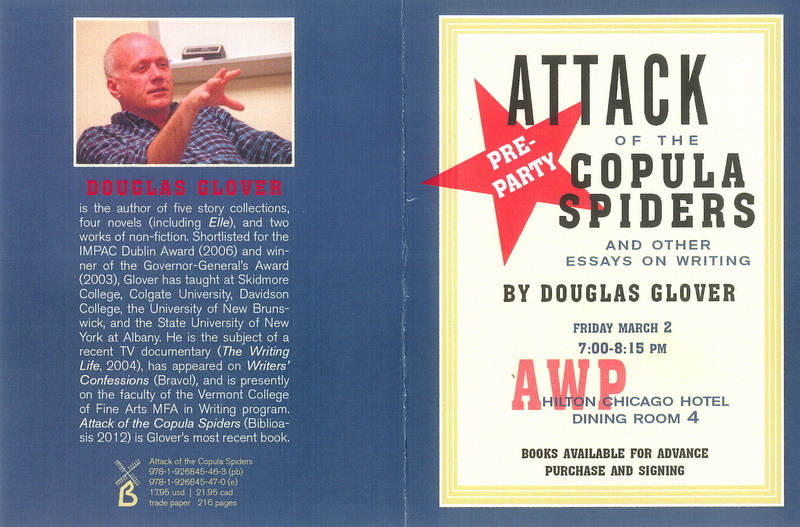 I’m reading “Attack of the Copula Spiders” by Douglas Glover. i remember him trying to drill the matters in his first piece, “How to Write a Novel,” through my thick brain back in Saratoga Springs in the early 90s. It was the best advice I had ever gotten on making a novel. Really, it still is, and I’m glad to see it again in other than my own scrambled notes. 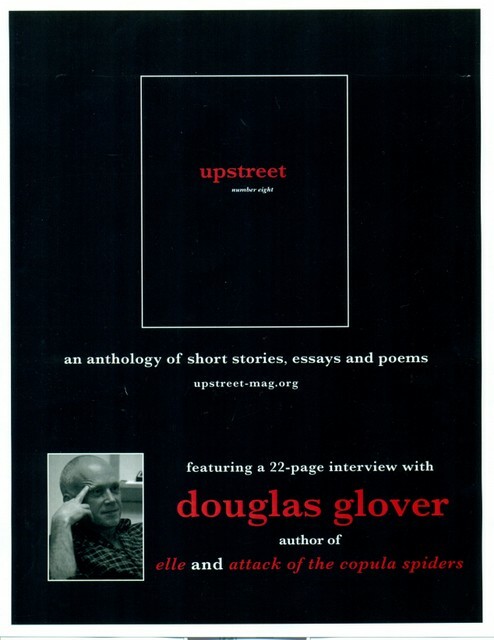 Vivian Dorsel interviews Douglas Glover in upstreet 8. Dorsel: What do you emphasize in your teaching of writing? Glover: Reading. The first thing I give students is a reading rubric and an analytical check-list to begin to reform their reading skills. As I say in Attack of the Copula Spiders, we live in a post-literate age. On a certain level that book is about the act of reading. 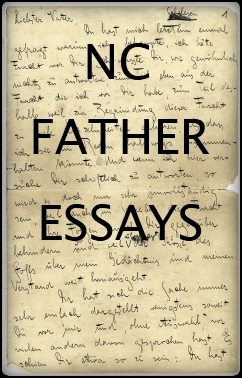 I am pushing a critical aesthetic that is a bit like New Criticism and a bit like Russian Formalism; but, to my mind, as a writer, it just seems reasonable and immeasurably expands comprehension. 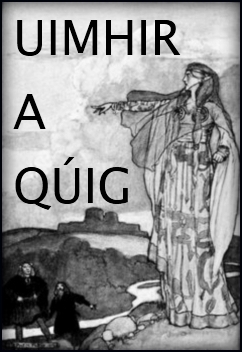 You read a story and pay some attention to how it’s put together and, beyond the illusion of fictional narrative, you suddenly engage with the text on a whole other, rather exciting, level of grammar, rhythm and meaning. You begin to see connections that hitherto you vaguely passed over supplying your own dreamy connotations (as you’re taught to do in high school). We’re at a moment in our culture when differences in the ability to read and comprehend a text are critical. 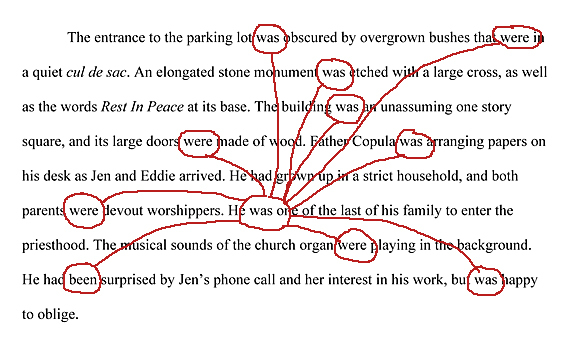 I can’t remember the moment when I actually invented the phrase “copula spiders,” I only foggily recall circling over and over again all the “to be” verbs and then noticing that I could make a diagram on the page and that the diagram resembled a spider (with far more legs than it should have). The real issue, the shocking point, is that when you teach writing you are basically teaching the same student over and over again. 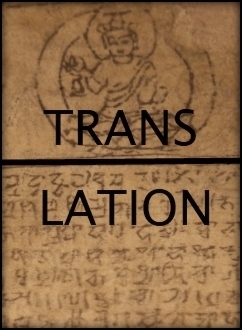 It doesn’t matter whether the student is writing nonfiction or fiction or that the student thinks the burning piece of paper in his hand is the next War and Peace because he has put his heart into it and it comes out of his own original personal thoughts and is different (he believes) from anything ever written before (or in the future). The shocking thing is the uniformity of mediocrity. The shocking thing is that intelligent adults can’t think of another verb to use (actually most students jog along with a verb repertoire of about five: to be, to look, to sit, to stand, to see—absolutely the most popular verb choices). The crucial connector here is to realize that part of the reason proto-writers don’t notice they are doing this is because they don’t know how to read. 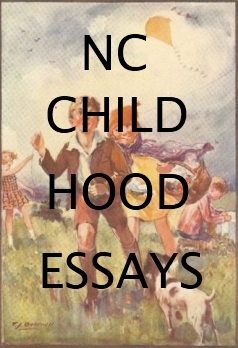 Eighty percent of what I do every semester is teach students how to read like writers, that is, with attention to structure and the felicities of well-written prose. So the two aspects of my book are necessarily joined: you can’t teach people to write simply by telling them what they are doing wrong; you have to show them where it is done right, that is, you have to show them how to read. Once you learn to read you can teach yourself how to write. 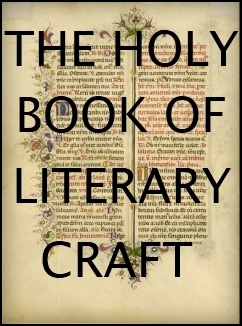 Literature is an encyclopedia of technique. The first bad review; always a landmark. 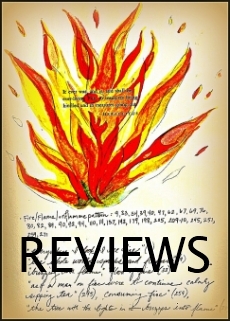 DG taken to the barn and whipped with limp squibs by Daniel Evans Pritchard at The Critical Flame, a young man apparently lacking a sense of humor and a delusional optimist who seems to think all those e-books coming out are worth reading. Without a trace of irony, he quotes, um, a Gallup poll to tell us the state of literary culture in America. At least he spelled my name right (although he didn’t manage to copy Mark Anthony Jarman’s name with the same accuracy — Mark suddenly becoming French in the translation — Marc Anthony Jarman). Tiresome as it is, I herewith issue my usual challenge to a duel. Such was the pace of my conversion, that by the time I reached the penultimate chapter, a brilliant examination of, among other things, the catastrophic meeting of the 15th-century book cultures of Europe and the oral cultures of the new world, I had decided that every literate person in the country should be reading Glover’s essays and was fixing to present them to my eldest daughter, who is about to begin literary studies at UBC. 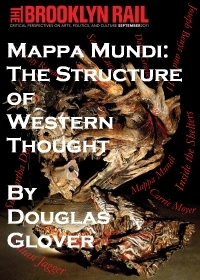 Douglas Glover interview re Attack of the Copula Spiders on The Danforth Review. 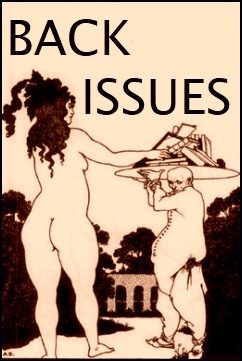 Come join us for drinks and micro-readings in celebration of our online magazine, The Literarian, featuring contribs Alan Cheuse, Anne Landsman, Barbara O’Dair, Carmela Ciuraru, Christine Schutt, Diane DeSanders, Douglas Glover, Elissa Schappell, Jane Ciabattari, Kim Chinquee, Leigh Newman, Leopoldine Core, Terese Svoboda, Tracy O’Neill, and Victoria Redel. The Thomas Bernhard essay in Attack of the Copula Spiders quoted in The New Yorker online Book Bench. UK Guardian reviewer and columnist and editor of the magazine 3 a.m. Andrew Gallix quotes from Attack of the Copula Spiders. Linked on A Piece of Monologue, ReadySteadyBook, and wood s lot. “…excellent essay” — @ Who Killed Lemmy Caution? 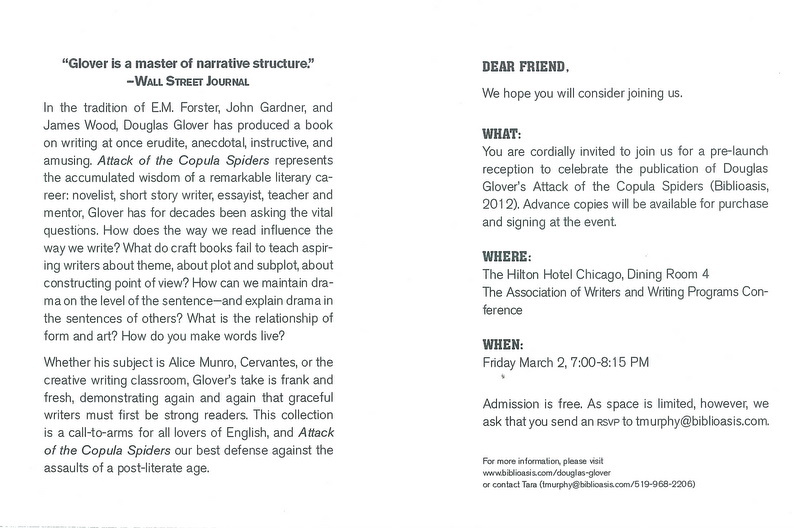 Attack of the Copula Spiders Book Signing at Vermont College of Fine Arts booth, AWP Chicago — Thursday, March 1, 2-3:30pm. Books available. Bring cash or checks. 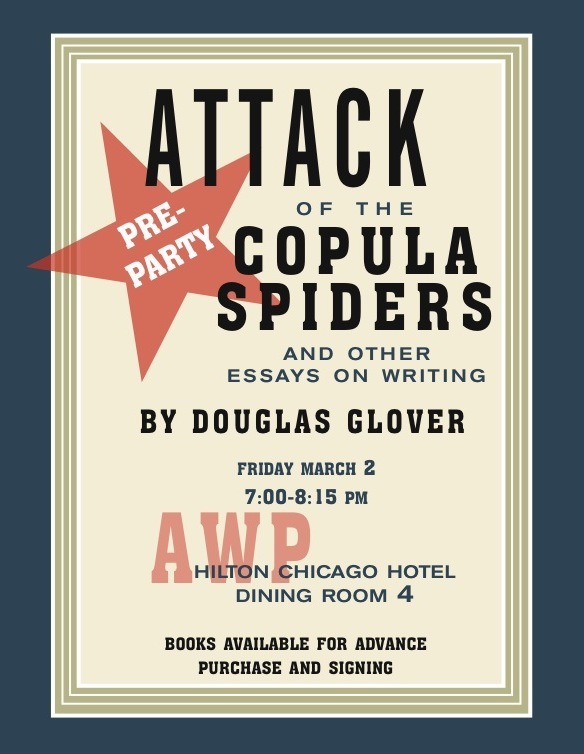 Attack of the Copula Spiders Party at AWP Chicago — Friday, March 2, 7-8:15pm, Hilton Chicago Hotel Dining Room 4. Invitation below. 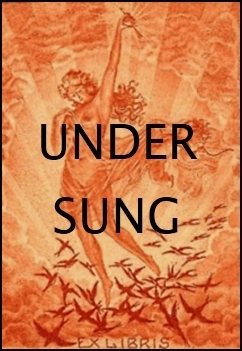 Buy books here and a percentage comes back to NC for the upkeep of the magazine.